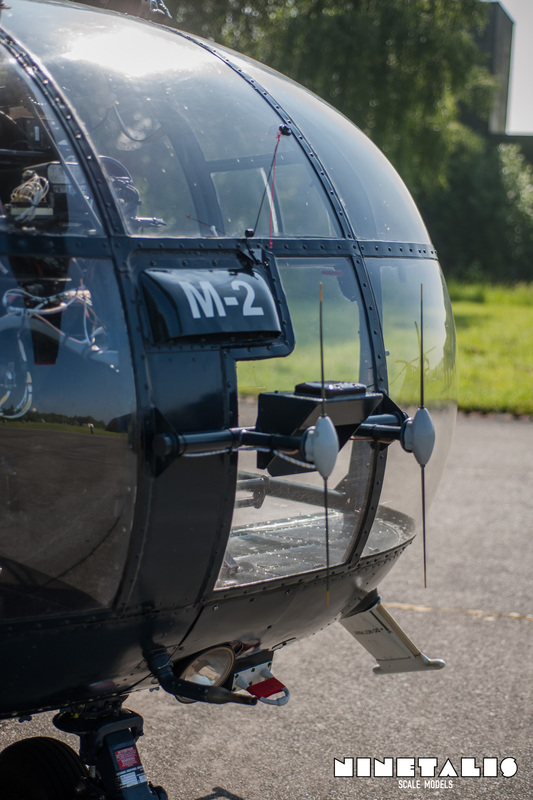 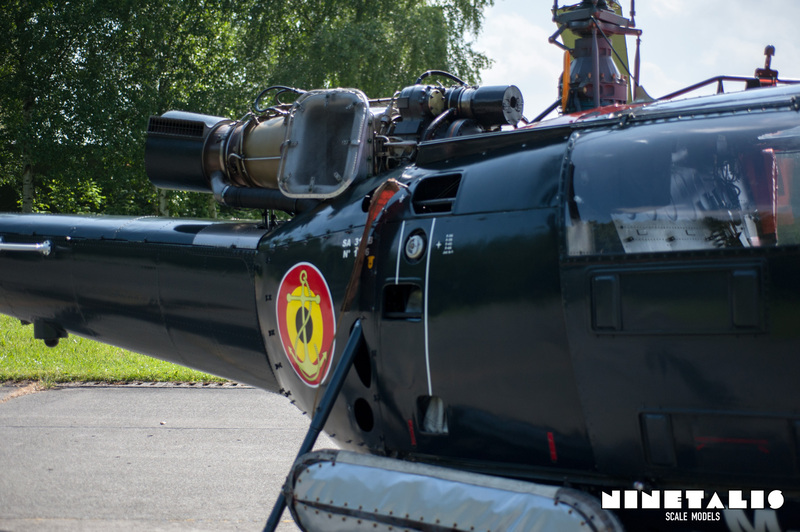 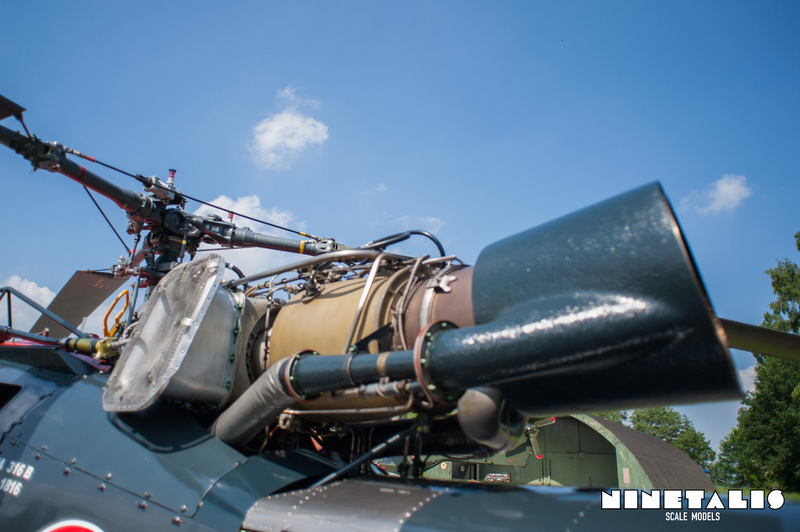 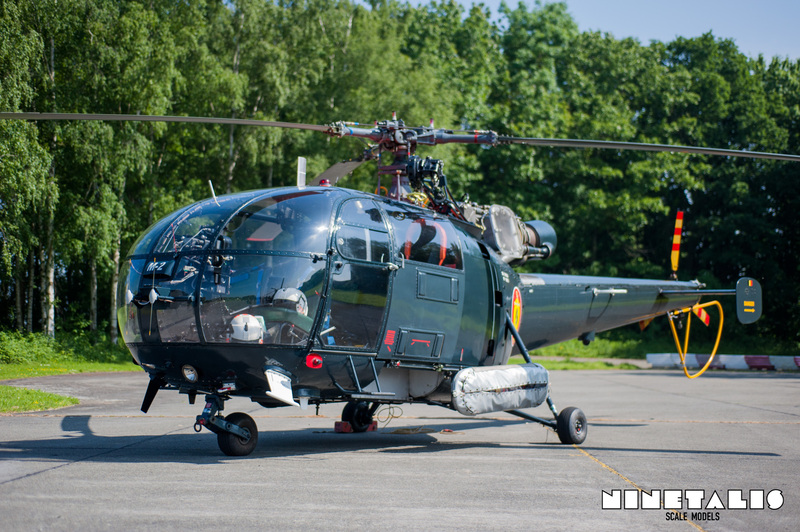 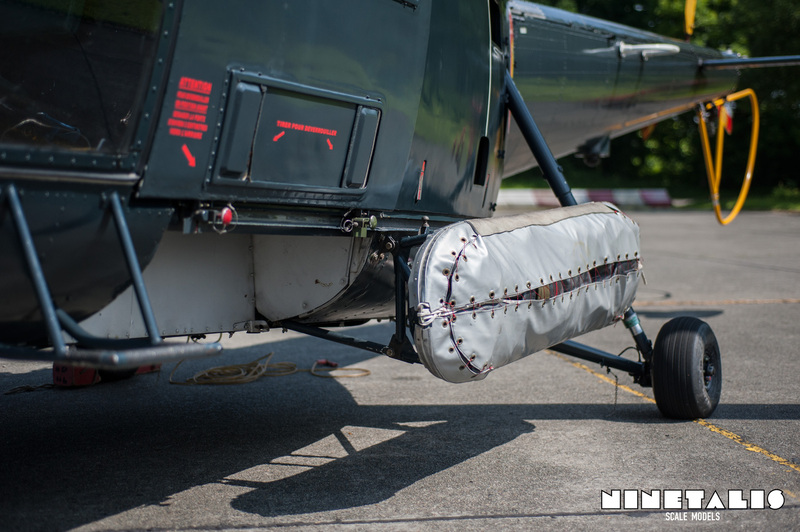 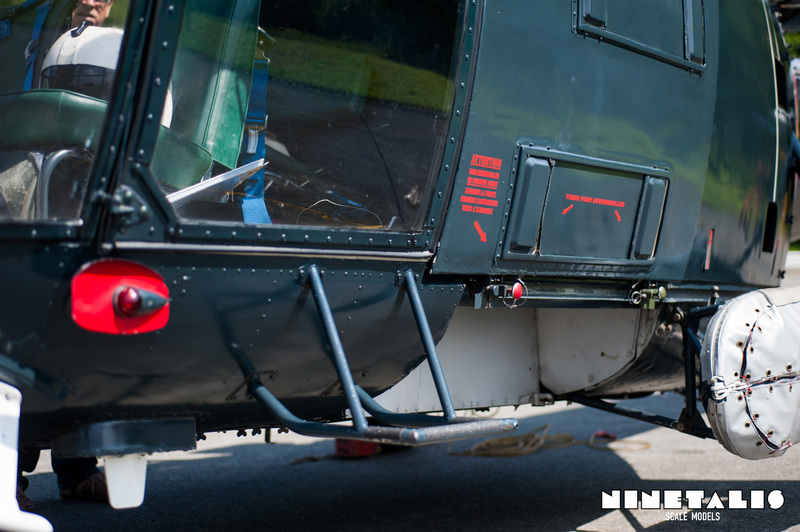 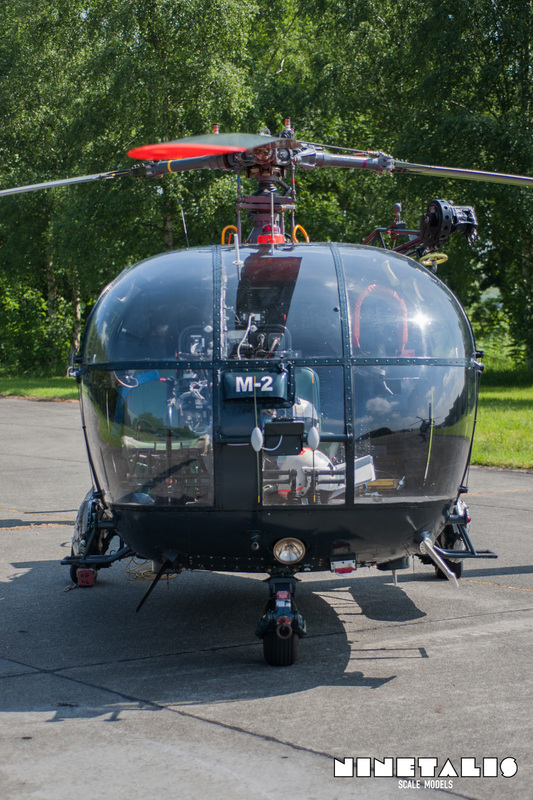 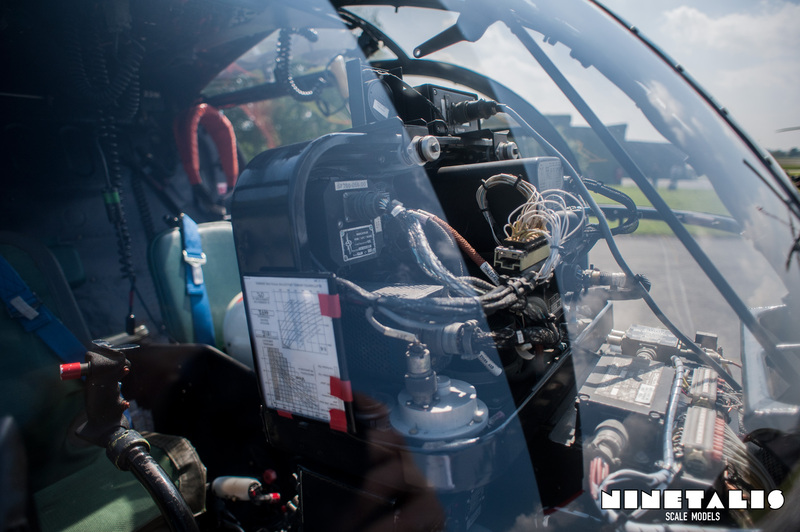 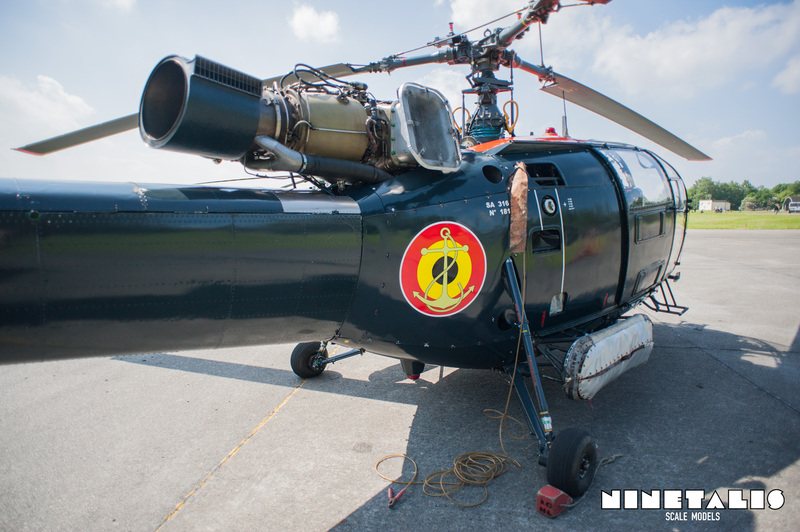 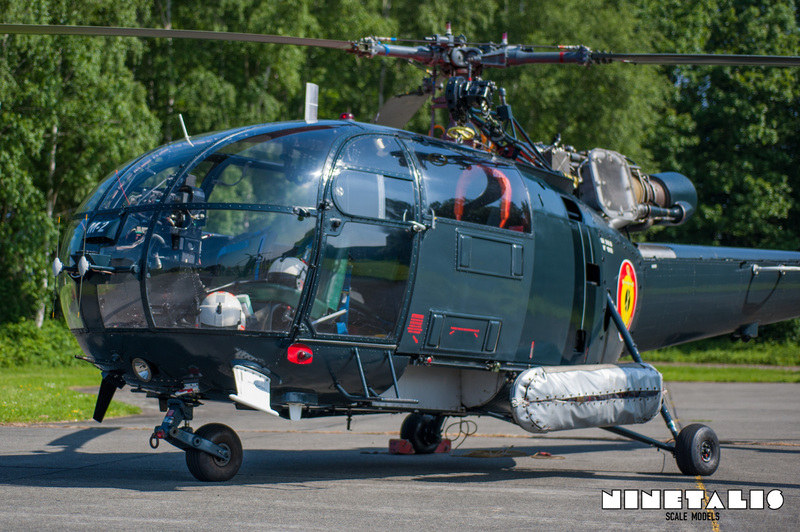 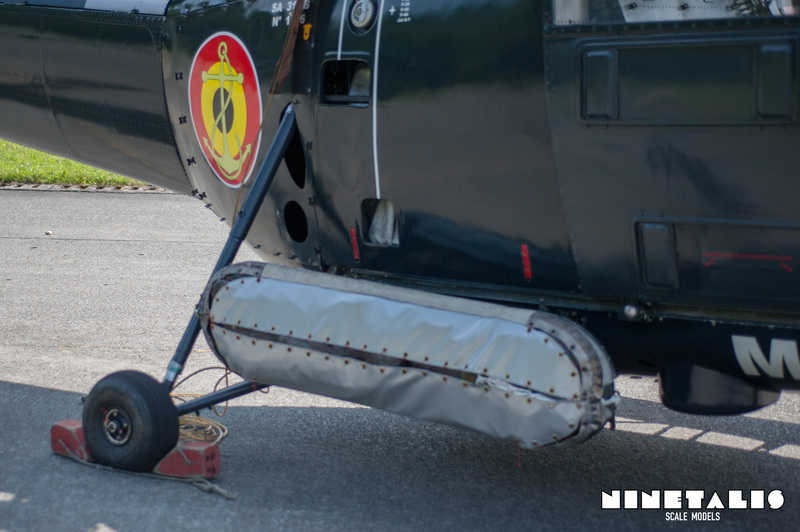 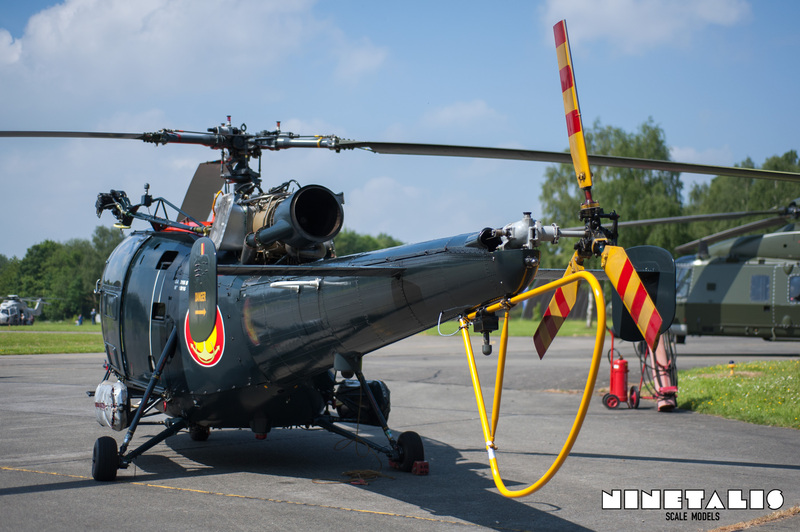 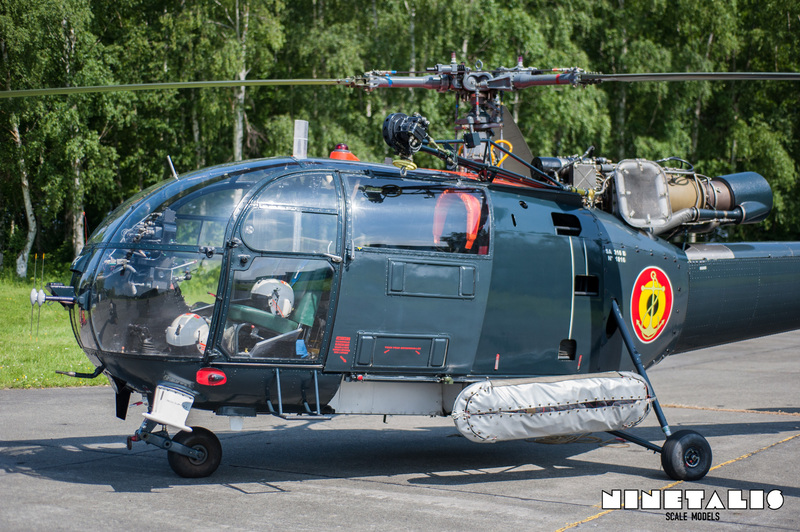 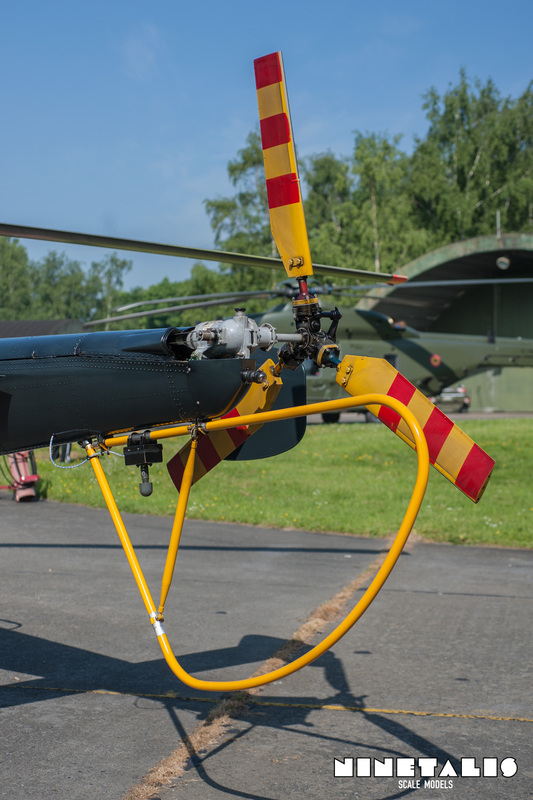 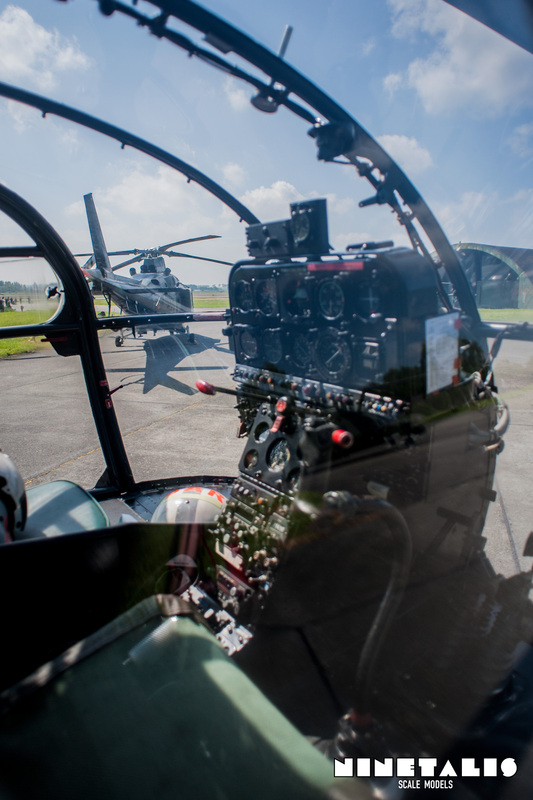 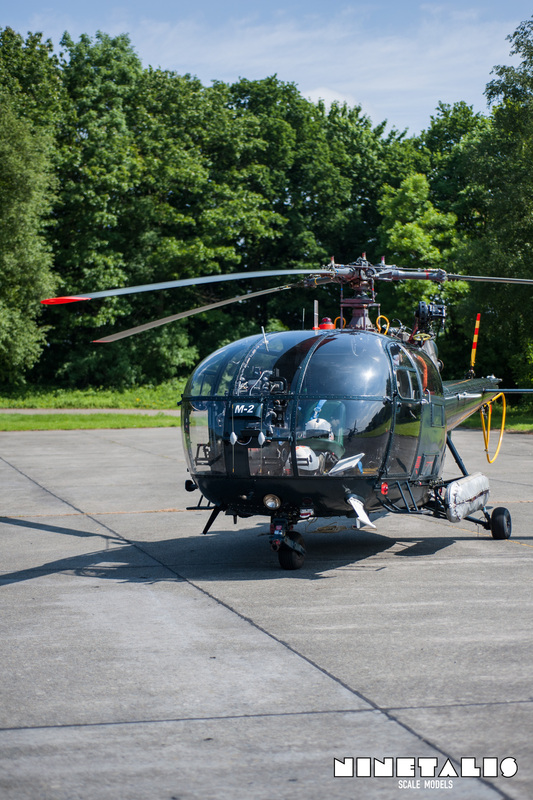 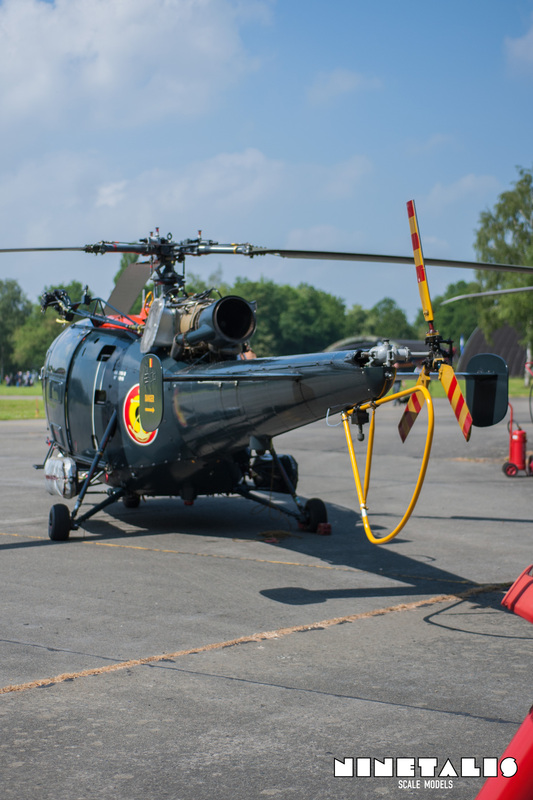 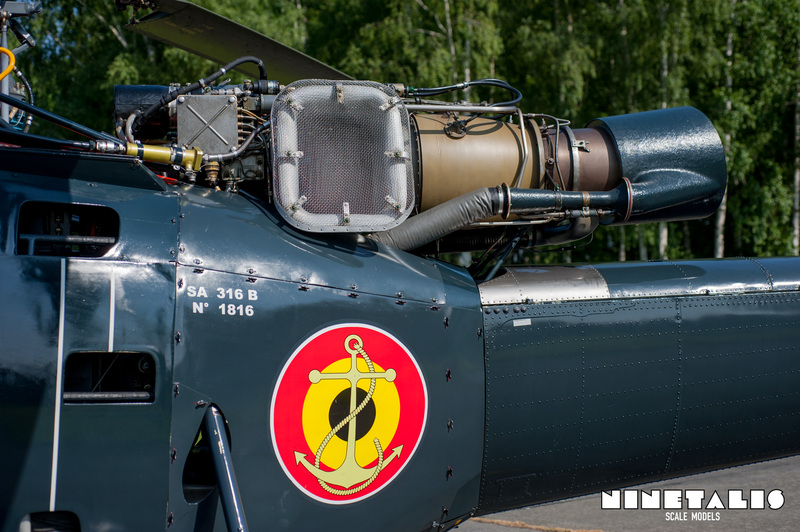 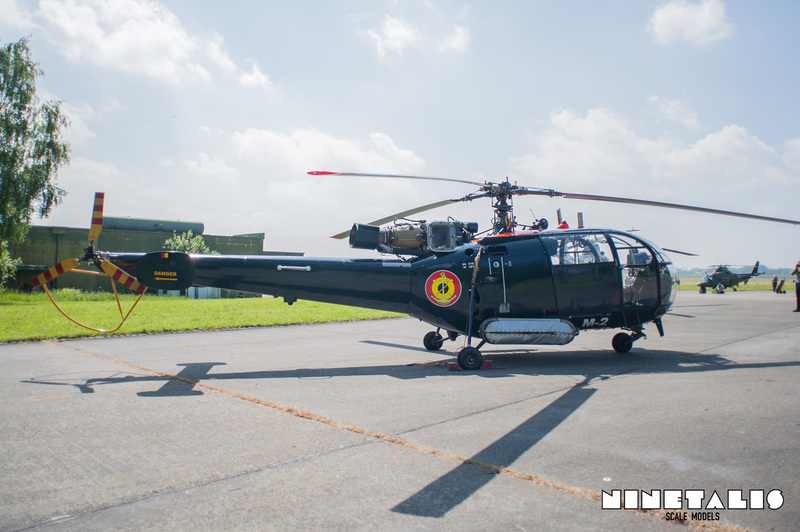 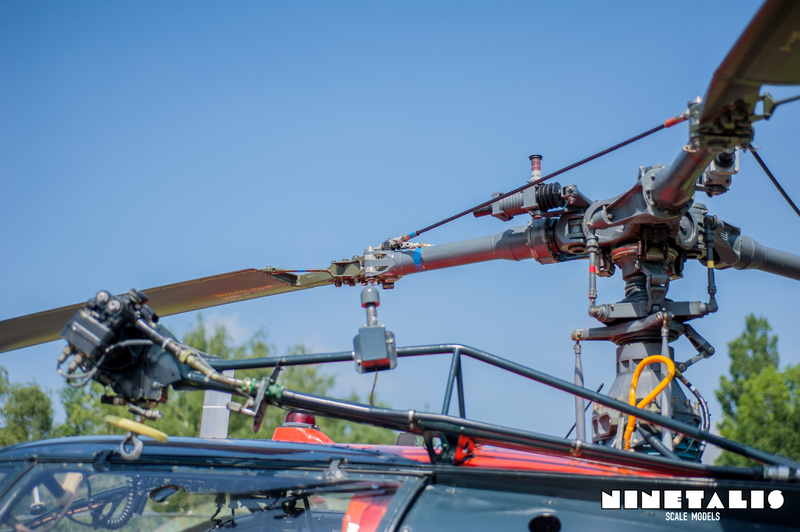 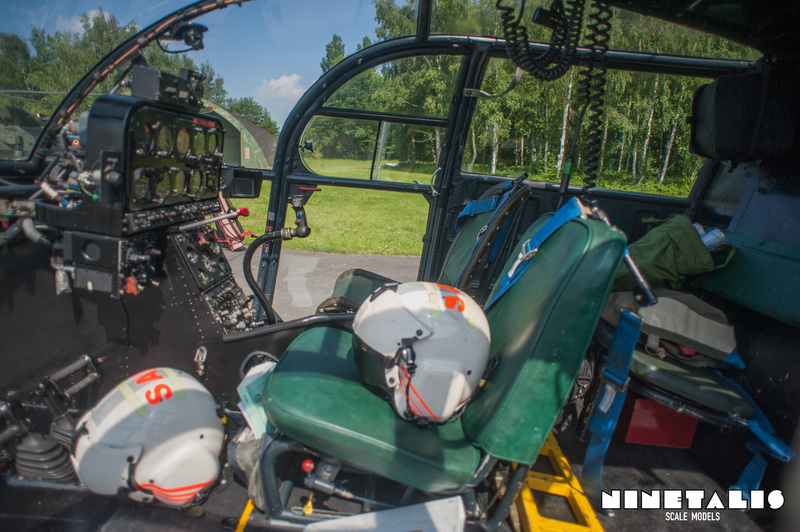 This gallery consists of the last Alouette III in service with the Belgian Air Force. 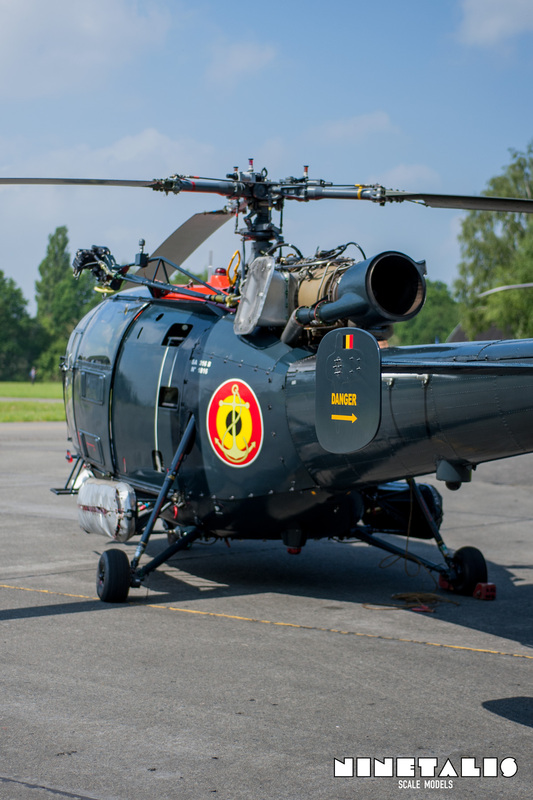 Nowadays it is usually stationed on board of the Frigate F930 Leopold I of the Belgian Navy and will be retired in a few years after many decades of dedicated service. 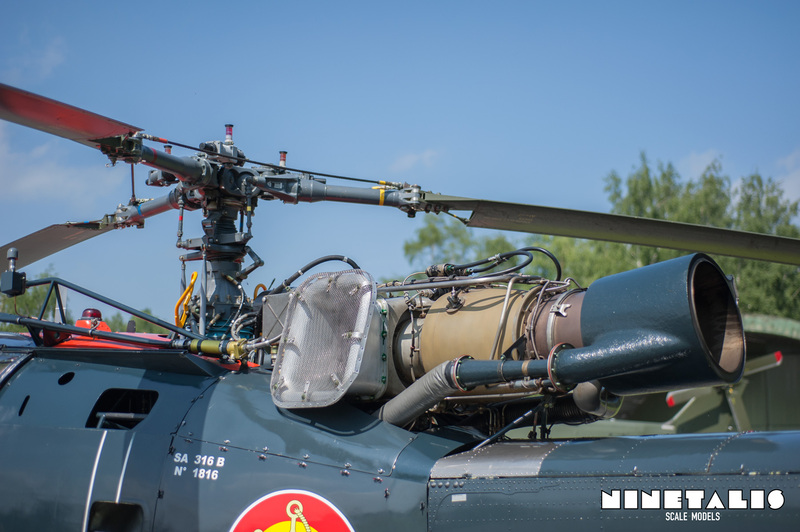 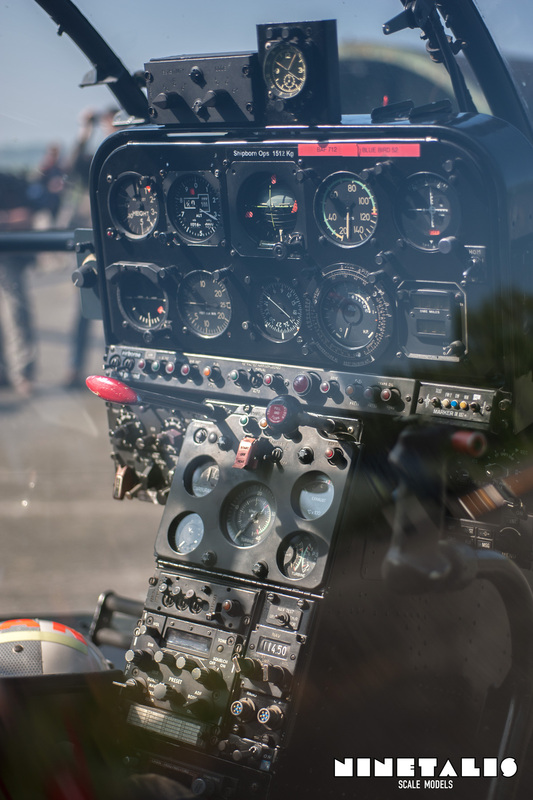 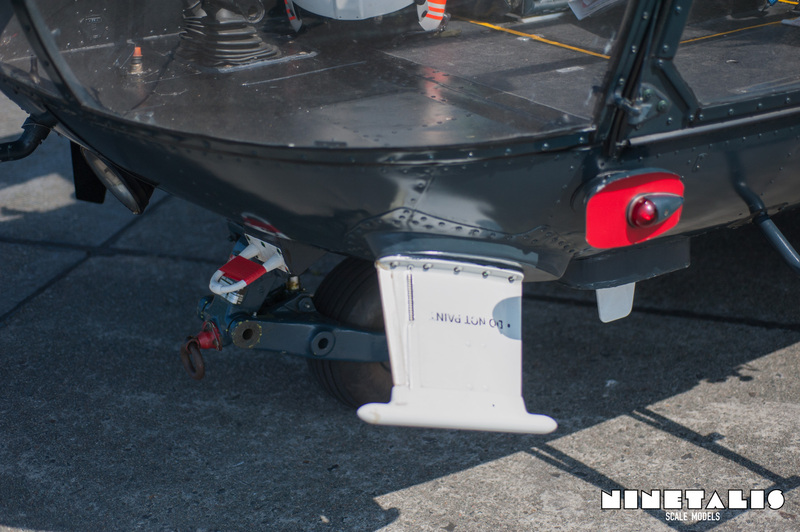 Even though the aircraft is decades old and well used, it is still kept in great condition and looks almost like a restored museum piece, as can be seen in the pictures below taken in late May 2016.